Setting aside money for a down payment and closing costs, even when you have a steady job, can seem impossible. 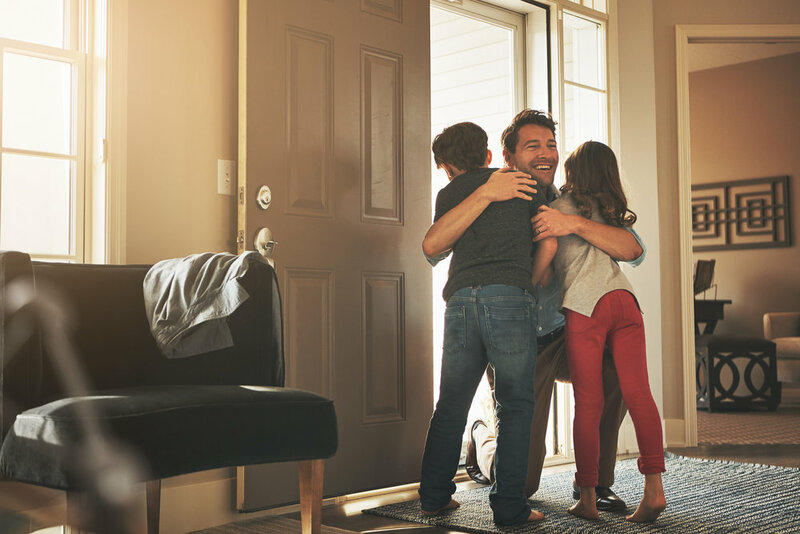 there are down-payment assistance programs that can help, along with SPECIALTY programs that can put keys in your hands sooner rather than later! State or Local Down Payment Assistance Programs help make the dream of home-ownership a reality. A FEW OF OUR LOAN PROGRAMS, DESIGNED TO HELP YOU. YEAR TERMS, FIXED INTEREST RATE - COMPETITIVE! CLICK ON VIEW FLYER TO LEARN MORE! The GSFA Platinum Program helps low-to-moderate income homebuyers in California purchase a home by providing down payment and/or closing cost assistance (DPA). Since 2010, GSFA Platinum has helped 24,000 people to purchase homes, providing more than $213.9 million in down payment and/or closing cost assistance. SECOND LOAN IS FORGIVEN AFTER THREE (3) YEARS! First and Non-First Time Buyers! Anyone looking to purchase a Single Family Residence and not using it for an Investment. dO’S AND dON’TS WHEN PURCHASING A HOME. Pay all your monthly bills on time. Check with your Loan Officer regarding anything related to your finances. No Mortgage Insurance Loan Program & MUCH MORE!